Home » Blog » Do Your Air Ducts Need Cleaning? 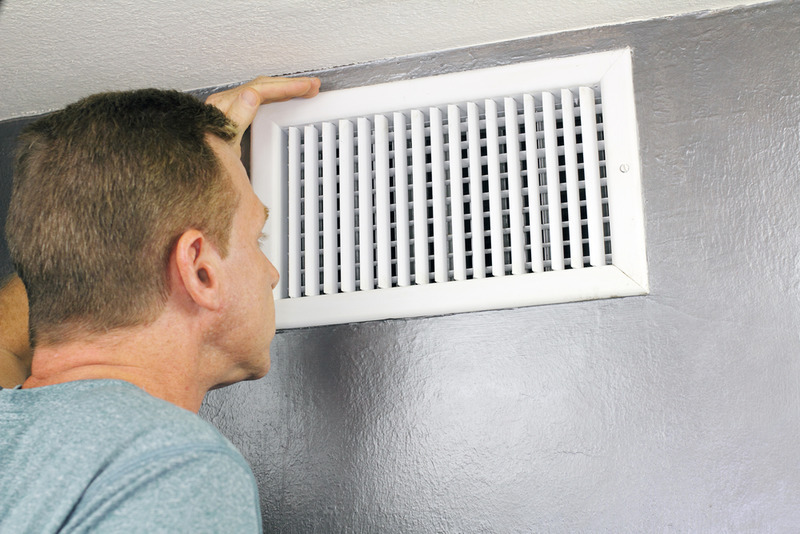 As your air ducts are out of sight, you may not realize they are in urgent need of a clean. To keep them clean, you need to have regular preventative HVAC maintenance and change the filters frequently or it can be done by HVAC companies in Las Vegas, NV. You can always conduct your own inspection before deciding to call in a professional. Unscrew a vent and take a look inside. For a deeper look, try to stick a camera inside and take a picture with the flash on. It’s easier if you use a selfie stick. If you notice pet hair, pest droppings and the like, it’s time to call in a professional to clean your ducts. Cleaning and sealing your air ducts offers many benefits such as increasing airflow and indoor air quality as well as reducing energy use. 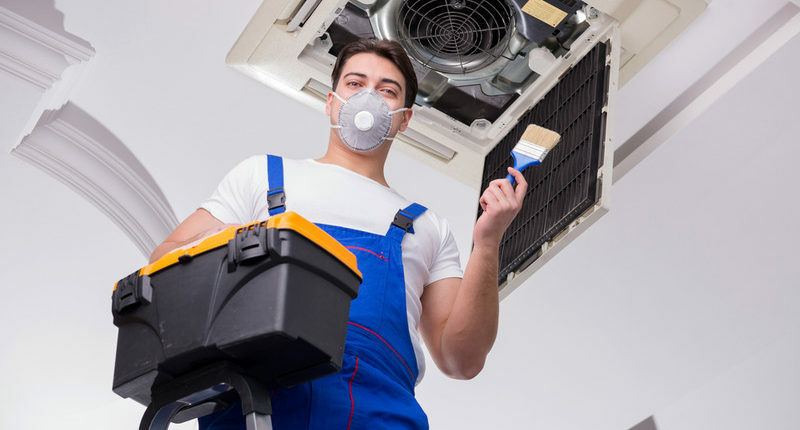 If you get a whiff of mold while your HVAC system is running, you will need to call a professional technician to take a look inside your ducts. Mold can cause all kinds of health problems and the technician will be able to confirm that there is mold in the ducts. They can also establish what is causing it. It’s important to address any underlying problems that could be causing the mold before cleaning the ducts. It’s easy for small pests to enter buildings through cracks and gaps. They can wreak havoc on HVAC systems by building nests in ventilation systems, chewing through wires, and even dying inside equipment. If you see any sign of rodents and other vermin, it’s best to call in a professional. If your ducts have clogged with too much debris and dust, harmful particles are released into your home from your supply registers. A professional will seal your air ducts for improved indoor air quality and greater energy savings. Homes that were built prior to 1978 had asbestos insulation. If you want to check out if your home has asbestos insulation, call a qualified HVAC technician in for an inspection. The duct cleaning itself only takes a few hours and it’s important to choose the right company for the job. If you’re looking for an HVAC expert in Las Vegas, Air Pro Master’s professional duct cleaning services will allow you to breathe easy. Contact us at (702) 935-150 for 24/7 service.